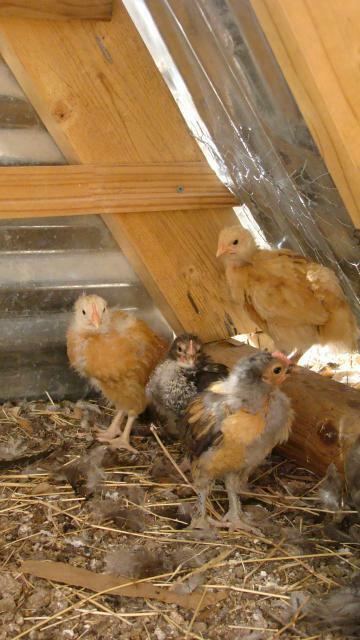 Discussion in 'Pictures & Stories of My Chickens' started by Supermommy486, Jan 6, 2011. 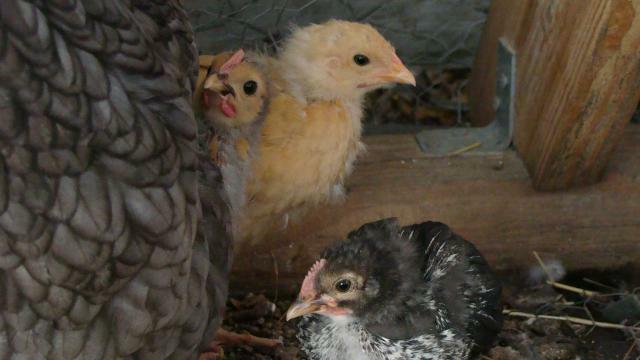 I have a updated picture of some of the baby chicks I have running around the place. 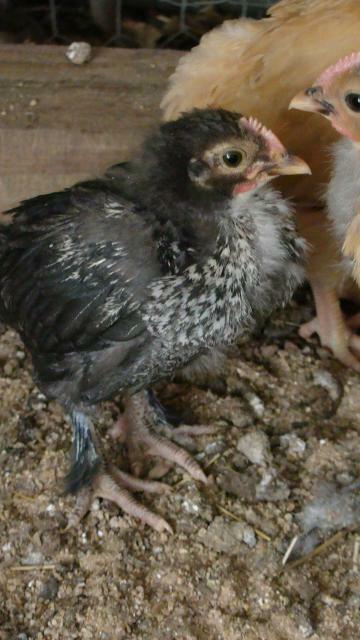 I love when their feathers start coming in and you see patterns. 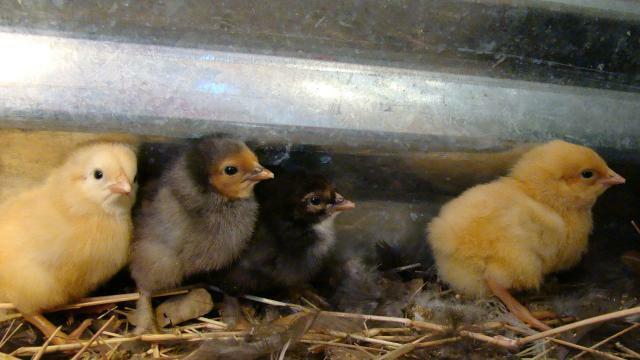 Here is when they were first hatched on Dec. 10th. Awww.. 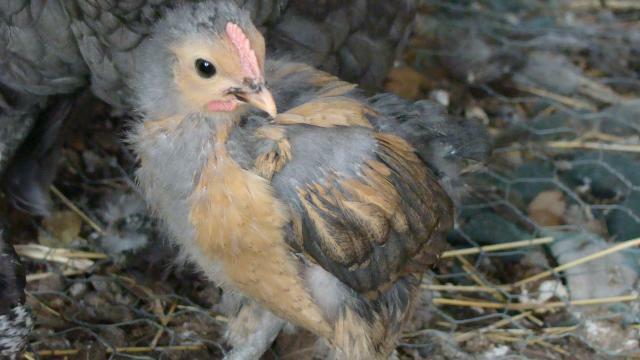 Isn't it wonderful seeing the magic of chickens grow up? Yep, can't get enough of these little things!! !